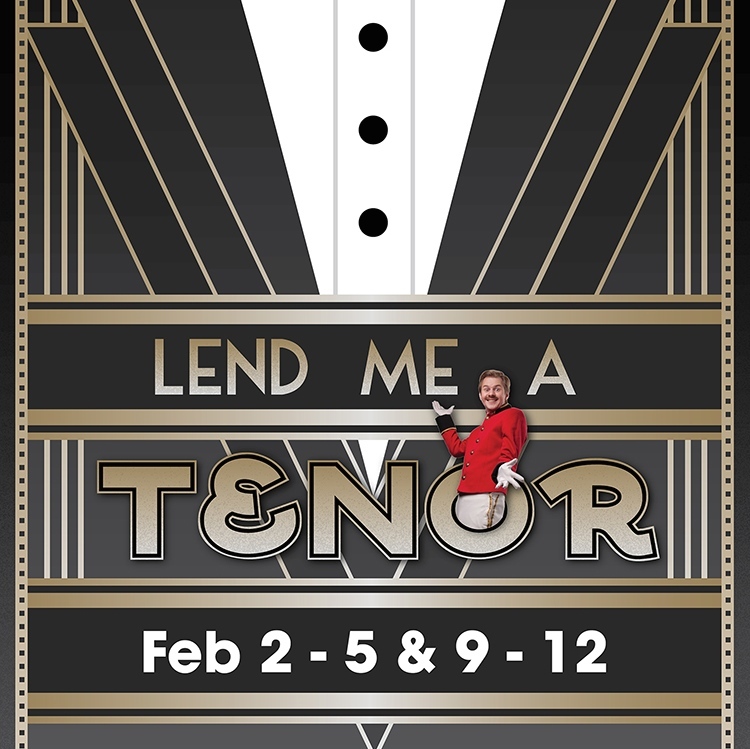 The laughs come fast and furious in Hat Trick Theatre’s hilarious farce, Lend Me A Tenor. Written by Ken Ludwig, the story takes place on the biggest night in the history of the Cleveland Grand Opera Company. The world-famous tenor, Tito Merelli, is to perform his greatest role at the 10-year anniversary gala season opener. Henry Saunders, the opera’s executive director, has high hopes that Merelli’s performance will put Cleveland on the operatic map. Through a series of comedic mix-ups, Merelli is drugged and mistaken for dead! Saunders is in a panic and, along with his assistant Max, they scramble to keep the show going, hide the “body” and find another tenor. Doors will slam, identities will be mistaken, pants will fall and your sides will ache from laughter!